Asa visited Amsterdam whilst at university, and I suspect it was a very different experience from the one I envisage for the entire family! Amsterdam is a great place for families to visit, with many attractions that will suit the whole brood. Asa and I are always looking for new and exciting places to take the children, to teach them about the world and to explore as much as possible with them, it won’t be long before the older ones are off doing their own thing, so I am trying to hold on to the next couple of years, travelling as a complete family. Neva is a real animal fan, so she would love the ARTIS Amsterdam Royal Zoo, which is located right in the centre of Amsterdam.The zoo was created in 1838 and home to 750 species of animal, it is more than a zoo, home to the biggest Planetarium in the Netherlands, and why not stop in next door and explore ARTIS micropia museum, focusing on the microscopic world, I guarantee there will be some “little mum” jokes if we visit! Kaide is a science buff, so he would love the NEMO Science Musueum, with all its interactive technology, teaching old and young how the world works, in a fun and exciting way. Eowyn has a strange obsession with celebrities at the moment so she would love Amsterdam’s Madam Tussauds, to sing along with Lady Gaga, or test her IQ against Einstein! To be able to enjoy all that a place has to offer, you ideally need a central place to stay, and the Hilton – Discovering Amsterdam brand is the perfect place to start, they have four hotels located within Amsterdam, to cater for every requirement, whether that be business, leisure or taking the family on holiday. For a family I think the most suitable is the Hampton hotel, which is centrally located, meaning it is a great base to explore from. The IMAX cinema and Ajax Stadium are within walking distance. It also represents great value for a family, with treats, freebies and added extras, with breakfast included with each stay and free wifi throughout the hotel, so no trying to all rush to the hotel lobby to catch up with your friends back home. It is located opposite the train station, allowing easy access to all attractions, throughout Amsterdam. If you are considering visiting Amsterdam this summer Hilton Hotels presently have a Summer Sale on, available until the end of the Summer, so a perfect time to take a trip. Why not take a look for yourself and see exactly what Amsterdam has to offer. 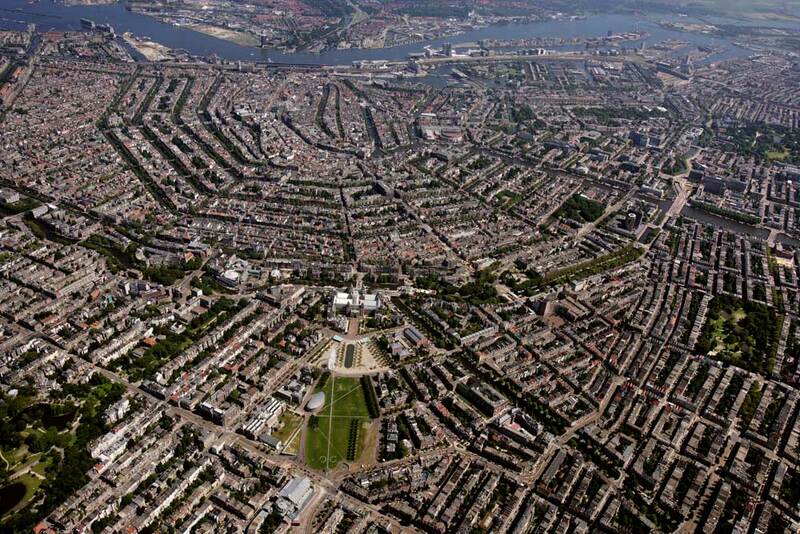 Are you visiting Amsterdam this summer, is this somewhere you would like to travel to ?